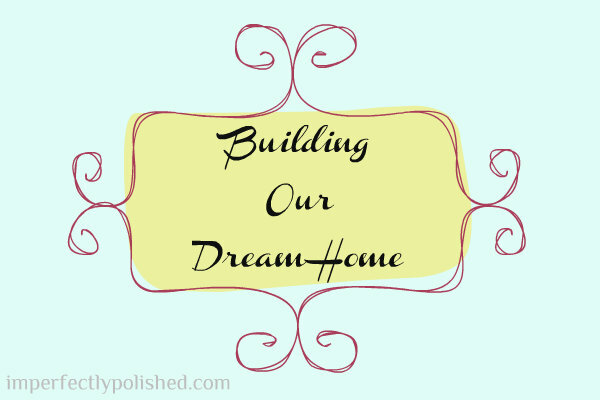 I’m back today with another inspiration post for floor plans for the dream home we’re designing. If you’ve missed out on any of the other posts, you can catch up here. So, using that criteria, we were able to find some that at least fit most of those requests. I’ll share our likes/dislikes on each one as we go. We love the open layout of the kitchen and living area. We would make sure there was no wall between the two, and just have a large island there. We also like having a separate dining room. The thing we really liked about this layout is that there is no “extra” rooms. We don’t need a study, library, or office. We just want usable space so we aren’t trying to fill unnecessary rooms. I also love the huge back porch and separation of bedrooms. Our only issue here is the garage. We aren’t into the L-shaped design so we would want that moved somehow. Option 2 already has a loft planned out, which is great. We could always put an extra bedroom and/or bathroom up there as well for guests. This plan has the open kitchen/living area and a separate dining room. This layout doesn’t have the separation of the master and other two bedrooms, but it does have different hallways to get to each so you still get the feeling of separation. Our only other complaint about this layout is the back porch. We would want to extend that all the way across the back. This plan is nice and large. It has a lot of porch area and a pretty good layout. We don’t want the study room and don’t really care to have a 4th bedroom. We would want to open up the kitchen to the living area also. Everything else is great. This option would need adjustments, but could work. We would want to get rid of the library/study area and open up the kitchen and great room. I have a picture saved to the Our Next Home Pinterest board that has a beautiful layout with the morning room and I love it, which is why I think I’m drawn to this layout. It has a great separation of the master bedroom and other two and I sort of love the idea of having the master off the back with easy access to the porch. We would also want to extend the garage to add a 3rd bay. Alright, so offer up your opinions/advice! Do any of you have a similar floor plan? Likes/dislikes from experience? I love all of your choices! We live in a Ranch & couldn’t be happier. At first, it felt ‘smaller’ than all of the other houses we looked at because everything on one floor tricked our minds. It’s awesome you guys know exactly what you want. Kudos! Also! I forgot to say… our master is separated from our other two bedrooms, as well, and it makes it feel special to me. Like truly the master suite since its back by itself. AND don’t forget you’ll have your basement to expand into as well!